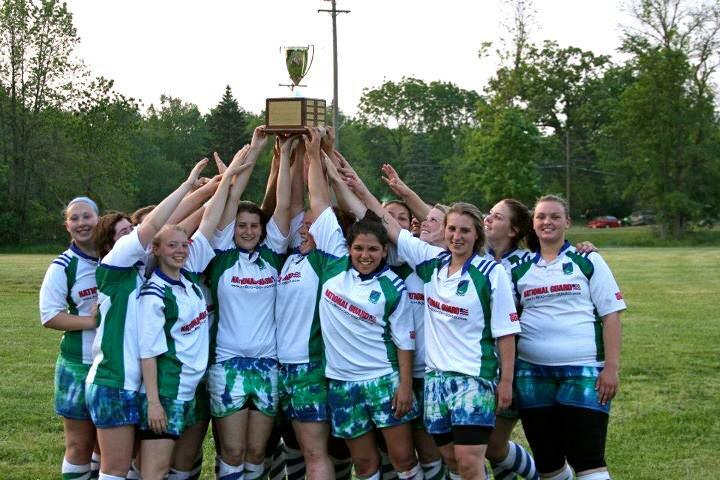 Grand Traverse Rugby Club is a non for profit organization set up to help grow rugby in Northern Michigan. 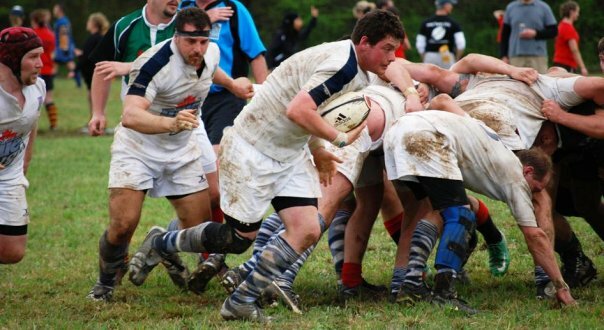 The 501 (c) 3 organization concentrates on youth rugby while also helping our senior mens side. Traverse Bay Blues High School Girls are now in their ninth year of playing and are top contenders in our league. We are three-time defending State Champions (2010, 2011, & 2012) and look forward to bringing home the title again this year. Blues Rugby allows many high school girls to play a team sport that gives them confidence in life; it teaches them teamwork, discipline, and respect. Many of the players go on to play in college and on a women’s team after graduating. Several of our players have also been selected to play at higher levels of rugby, such as Michigan Select Side, Midwest Select Side, and even for our National Team, the United States Eagles. Rugby will give them the self confidence and assertiveness that will be necessary after leaving high school. We are now recruiting and practicing for out new team, Traverse Bay Blues High School Boys. We anticipate the same success that has been shown through the girls' program. 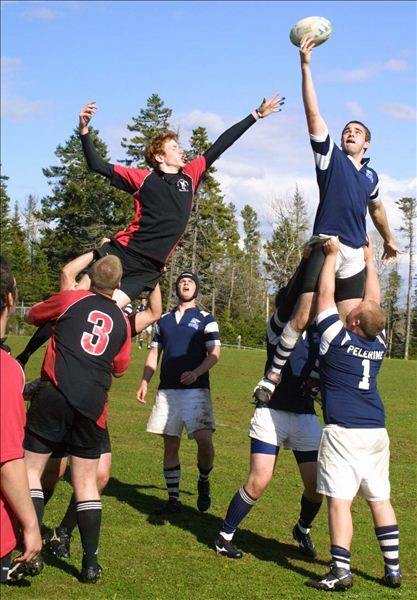 Blues Rugby allows many high school boys to play a team sport that gives them confidence in life; it teaches them teamwork, discipline, and respect. Many of the players go on to play in college and on a men’s team after graduating. Several of our players have also been selected to play at higher levels of rugby, such as Michigan Select Side, Midwest Select Side, and even for our National Team, the United States Eagles. Rugby will give them the self confidence and assertiveness that will be necessary after leaving high school. The Traverse Bay Blues Senior Mens side competes in the Northern Conference of the Midwest Division 3 Union. Consistently the team to beat in the past decade, we have been very successful advancing in the playoffs 6 times! We field two sides and roster 25-30 every year, so join us for fun, friends and camaraderie. The Blues success is attributed to timing, dedication, camaraderie and love for the sport.